It could be a filtration problem and may be solved by simply running a backwash. Follow these simple backwash steps to get your pool sparkling again! Switch OFF power to the chlorinator cell (refer to owner's handbook). Turn ON the pump and run for 3 minutes. Turn ON the pump and run for 20 to 30 seconds. Turn ON both the pump and cell to resume normal operation. Did you know that the EcoBlend® chlorinator has a handy backwash button? Simply press the backwash button and follow the on-screen instructions. The EcoBlend® chlorinator automatically enables and disables the pump and cell safely, as it goes through the backwash procedure. 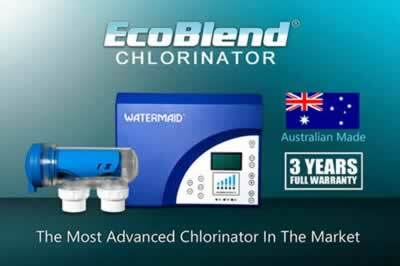 Haven’t got an EcoBlend® chlorinator? 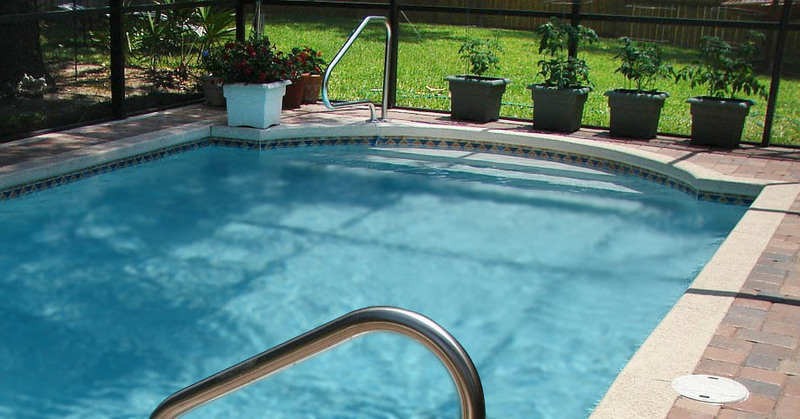 Call us today about installing an EcoBlend® chlorinator on your pool. One of our authorised dealers will be able to supply and install, plus run you through all the fantastic features the EcoBlend® chlorinator has to offer!